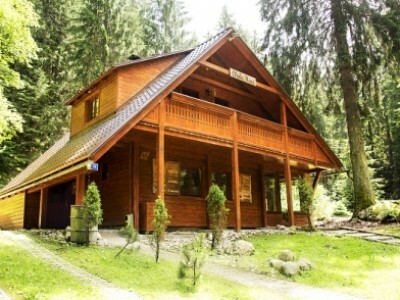 The cottage is located in the ski resort Jasna. Accommodation with a total capacity of max. 15 persons. 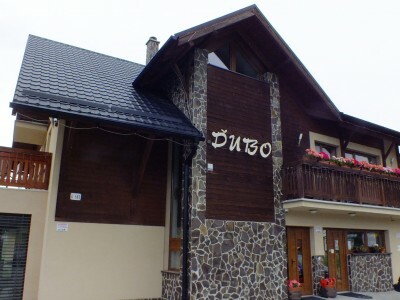 The guesthouse is situated in the village Demänová. Accommodation is available in 3 x 2 bed room, 3x bed room for 3, 3 times in 4 bed room, with a total capacity of 27 persons. It offers many possibilities for winter or summer sports, hiking, alpine skiing, mountain biking, water sports and attractions, rest and relaxation. 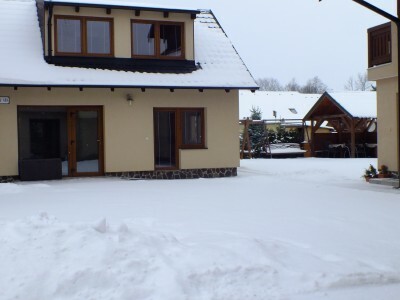 To mention the most famous attractions in Liptov - ski resort Jasna, Chopok - North, Tatralandia, Thermalpark, thermal swimming pool in Liptovský Ján, Liptovská Mara and many other attractions for holidays, sport, recreation and relaxation.